Happo onsen which also has a name "Beauty onsen" will make your skin smooth and silky. Experience on yourself the water with alkaline level (ph11.34) ranked the highest among the hot springs in Japan. In 2015 we completed a renovation on the outside bath, so that you could enjoy even more comfortable and spacious bath. 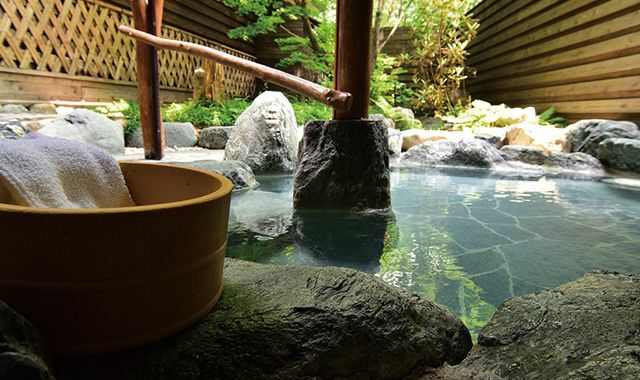 Hot springs with a pH11 alkalinity are rare across the globe and the quality of the high-temperature water makes Happo onsen unique. 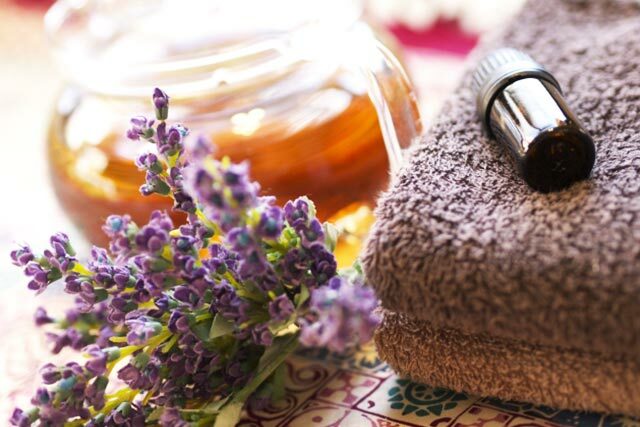 so you can sense your skin becoming smoother and toxin free. Women onsen, Happo Outside Onsen "Shobei no Yu"
Men onsen, Happo Outside Onsen "Shobei no Yu"
Enjoy views of the snow, trees blooming or star gazing from the outside Onsen throughout the four seasons. Happo onsen is also known as the "Beauty Onsen". 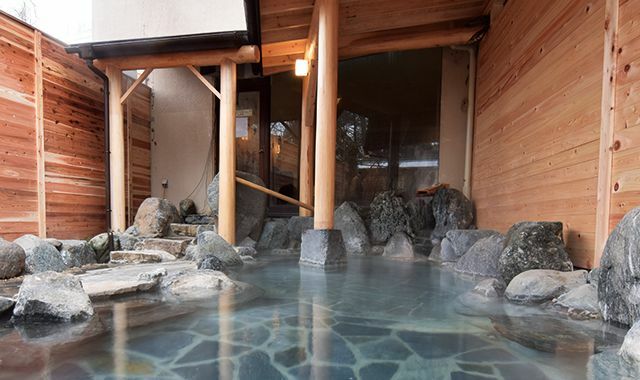 This onsen has received a "Number one alkaline concenration in the country" evaluation, it has special minerals to help make your skin smooth and toxin free. 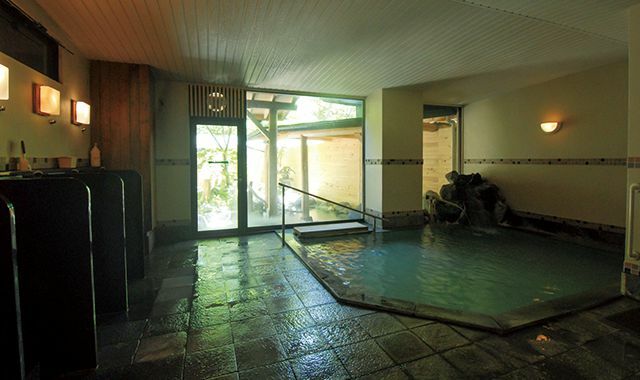 In the onsen you can relax both your body and soul and enjoy a sauna, indoor and outdoor bath. Onsen spa is closed to non-hotel guests from 3pm to 7pm, between December 16th and March 15th. 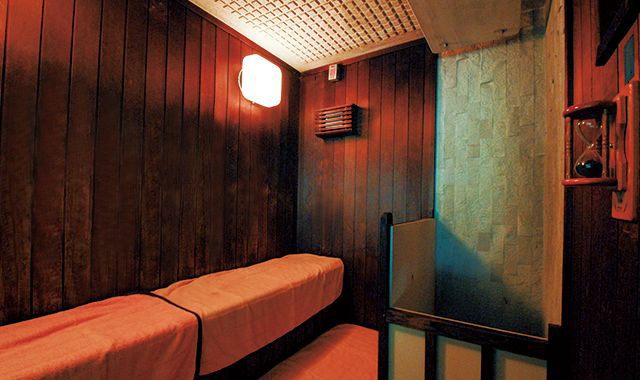 Coupled with the onsen, your body will feel beautiful both inside and out. Relax and allow our staff to relieve tension, stress and muscle soreness after a long day on the slopes or trekking through the hills. 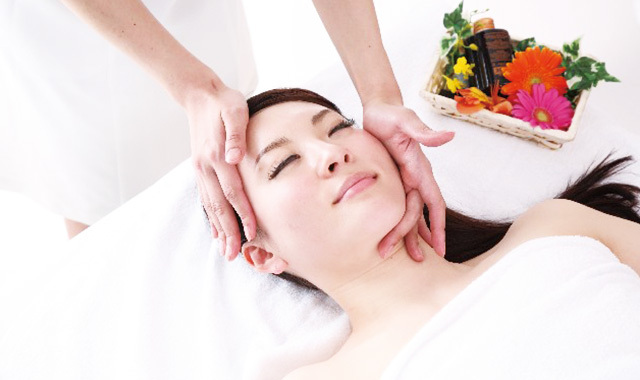 Take in the natural aromas of Hakuba whilst being pampered. Removing cellulite, improving blood flow that carries nutrients and oxygen through your body, this package has a detox effect and makes your skin look beauiful. When the skin is dehydrated, the natural barrier becomes weak and various skin troubles occur. This course uses Sothys brand products to moistorize your skin, having a whitening, lifting and winkle-reducing effect. 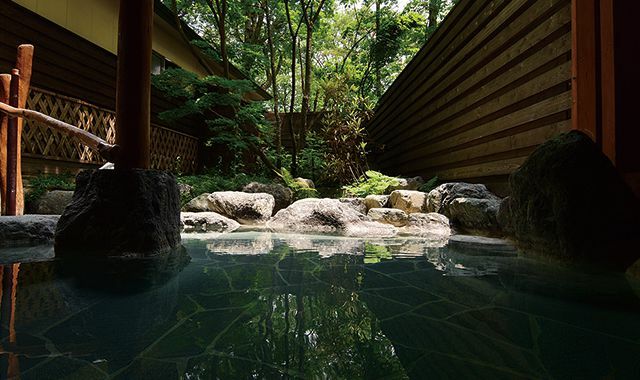 How about a massage after a soak in our Shobei no Yu onsen? 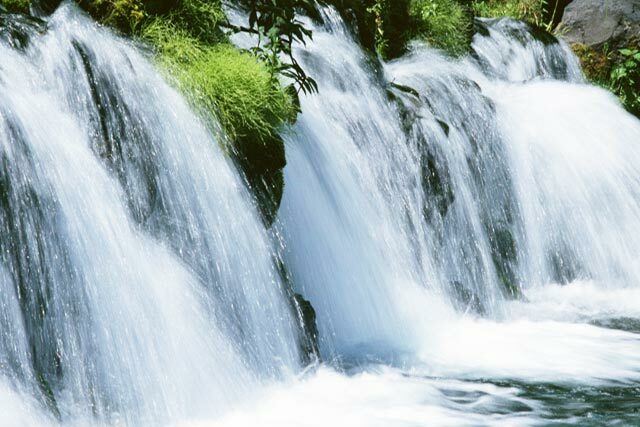 All the water used in the hotel is from the riverbed of the three peaks of Hakuba in Nothern Alps. The water takes a long time to well up from 180 m below the surface, and is a natural mineral water. The water PH is almost neutral 6.8~7.5, it is soft water of 40~60 degrees (the hardness degree is the amount of calcium, magnesium, etc.). The water is very clean and it is fine in texture and balance. Happone mount is not from a volcano but from an elevation in the ground and you can see a lot of Serpentinite rocks on the mountain. These rocks consist mainly of magnesium and contain a lot of silicon which is responsible for producing grains of water. The snow that piles up in the mountains melts, penetrates the rocky layer and flows into underground current. The water that has been filtering through the natural "filter" of serpentenite rocks over long years and months has a clear and mild taste.